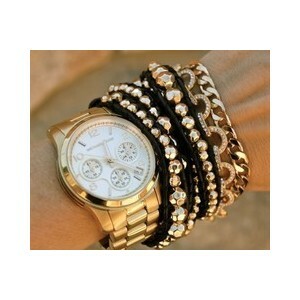 Have an Arm Party with these Bracelet Layering Ideas! : Everything About Fashion Today! 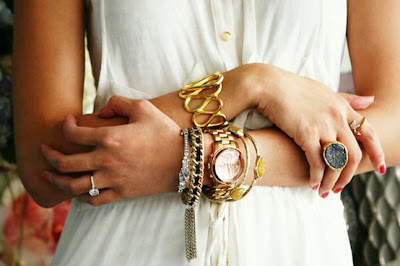 Have an Arm Party with these Bracelet Layering Ideas! Love Bracelets? Have a bunch of them and don't know how to use them? 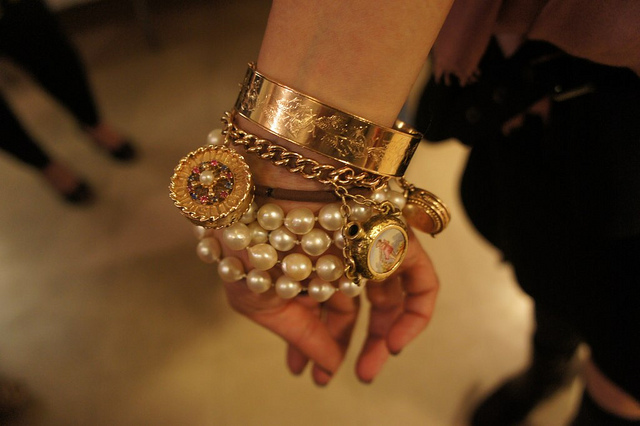 I have put together this post with a bunch of really cute ideas for you to use your bracelets. 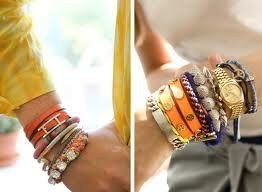 Big bracelets, thick ones, thin ones, beaded, silver, gold, you pick and choose which one is your style. Mix and match with your favorite watch... possibilities are endless! Have fun! 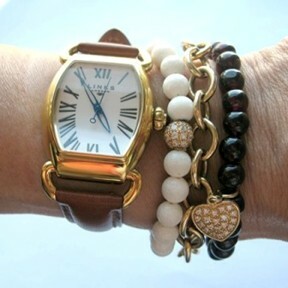 Hope you like these bracelet layering ideas.